Something that is really underrated in the commercial sector at the moment is window frosting. Many people assume that frosted windows are strictly reserved for the bathroom at home, however there are a number of benefits for different applications. In this post, we’re going to look at how you can get your windows frosted in an office environment and how it can be of benefit. The boardroom is an important place, where big decisions are made. It’s a place where you bring big clients to discuss your partnership and a certain level of privacy is to be expected. Yes, many companies are opting for clear windows throughout the office to demonstrate that there is nothing to hide. However, in many cases it is unnecessary. Your employees aren’t children. They won’t think that you’re sat in your boardroom playing games just because your windows are frosted, and they can’t keep an eye on you. It’s important to have frosted windows as it provides you with a greater level of privacy. This privacy will invariably allow anyone attending a meeting to relax and focus on the task at hand. For example, if someone who is not so confident has to get up and make a formal presentation to you all, they would likely rather present it to the boardroom alone, as opposed to the rest of the office. Without frosting, employees not attending the meeting can cause distraction to those who are involved. The simple act of frosting your windows can significantly boost productivity, both inside and out of the boardroom. 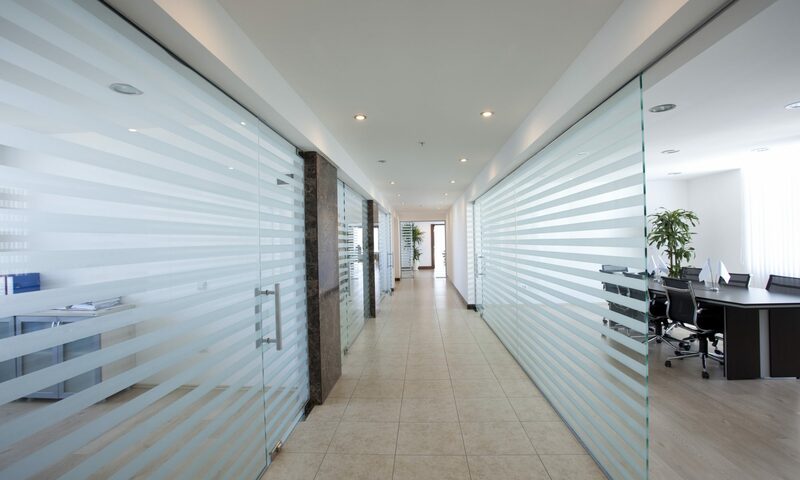 Frosted windows on the outside of your office building is another smart move. This will allow your employees to work uninterrupted from what is going on outside. In the same breath, it will make them more comfortable, knowing that people outside aren’t watching them whilst they’re trying to work. If you’re concerned with your employees feeling “trapped”, then there are ways to overcome this. For example: ensuring that the office is well-lit, that you have plenty of plants scattered throughout and that you invest in some quality artwork to compliment your décor. As the boss, having frosted windows in your office is important. This is not so that you can slack off and hide away in your office uninterrupted. It’s more for the sake of your employees, when they come in to visit you. Let’s say for example, that you’re bringing an employee into your office for a disciplinary. Or perhaps they have come to you to discuss a personal matter at home. The frosted windows will allow them to sit comfortably with you, and to discuss the situation without worrying about who’s watching. Even if nobody can hear what is being said through the glass, the additional benefit of not being seen can really help to make you and your employees feel more comfortable. And again, when nobody can see in, they won’t be distracted by it and will continue with their work. As you can see from the benefits above, if you can get your windows frosted then it is certainly worth it. 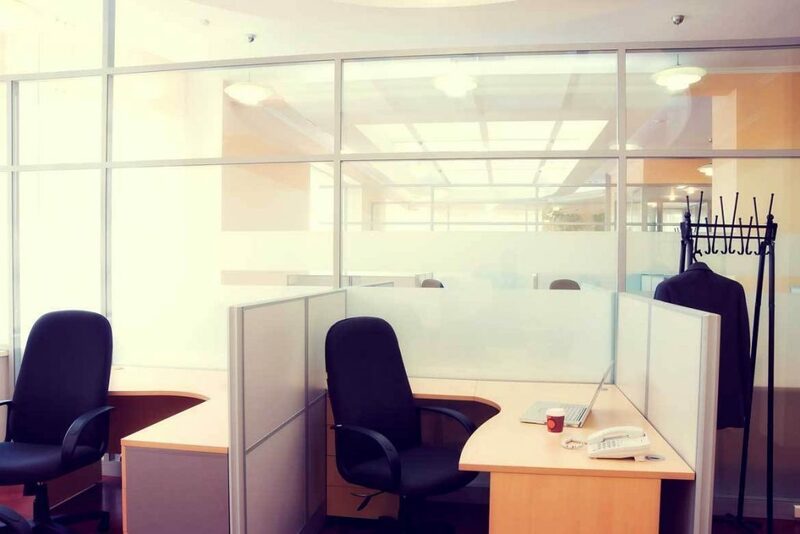 You don’t have to frost the entire office, but in certain key areas it can really help. If this is something that you’re interested in exploring further, then you must find a reputable and reliable company such as SolarGraph Glass Tinting. Take your time and explore your options! There are many reputable glass frosting companies in Sydney and the surrounding areas, so be sure to choose the right one.